"Groundhog Day, is a popular tradition celebrated in the United States and Canada on February 2. 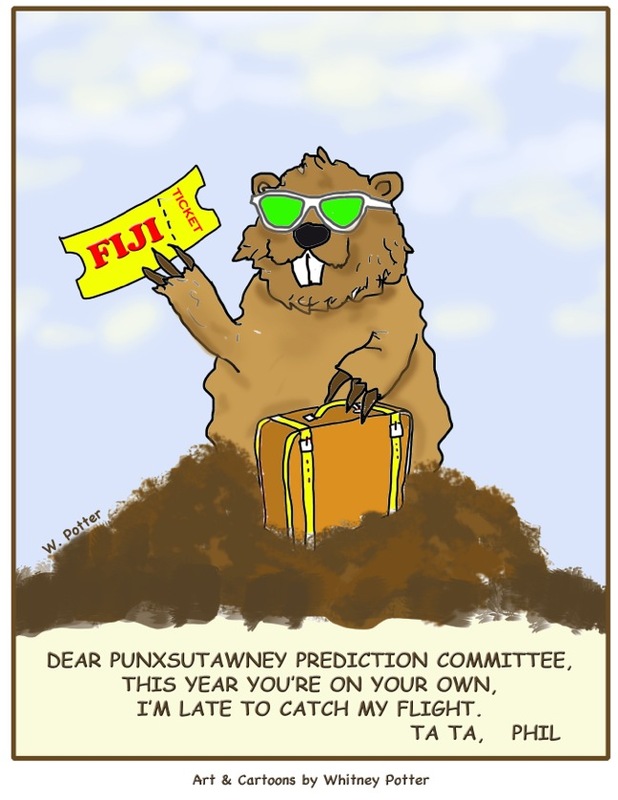 It derives from the Pennsylvania Dutch superstition that if a groundhog emerging from its burrow on this day sees a shadow due to clear weather, it will retreat to its den and winter will persist for six more weeks, and if he does not, due to cloudiness, spring season will arrive early. "The weather lore was brought from German-speaking areas where the badger is the forecasting animal. This appears to be an enhanced version of the lore that clear weather on Candlemas forebodes a prolonged winter. "The Groundhog Day ceremony held at Punxsutawney in central Pennsylvania has become the most attended. Grundsow Lodges in Pennsylvania Dutch Country in the southeast part of the state celebrate them as well. Other cities in the United States and Canada have also adopted the event. "The 1993 movie (Groundhog Day) helped boost recognition of the custom, and the celebration has spread even further afield. In 2009, Quebec began to mark the day (Canadian French: Jour de la Marmotte) with its own groundhog." Sadly, there are no groundhogs / woodchucks in Washington but maybe we could substitute mountain beavers.